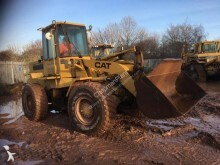 Caterpillar, better known as CAT, is an American company specialising on designing and manufacturing construction equipments and farming machines. Born at the beginning of the 1800s from two companies specialising in crawler tractors, the company was then « Caterpillar Tractor Co ». Only in 1983 will the company be named Caterpillar Inc. 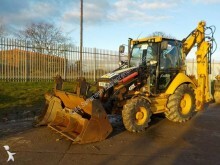 The yellow and black color as well as the nickname « CAT » have become well-known characteristics of the make. The Caterpillar Inc. group is nowadays on multiple markets such as engine production, turbines or power generators. But it mainly stays one of the first worldwide manufacturer of construction machines for different fields : the construction industry (excavators, loaders…), civil engineering (cranes, backhoe loaders…) or even mines and quarries (bulldozers, dumpers…). 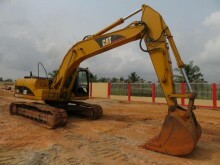 Caterpillar also offers machines for road construction such as cold milling machines or asphalt pavers. 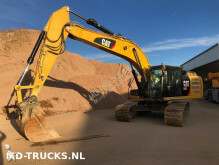 Europe-construction-equipment gathers thousands of used and new ads of materials from Caterpillar. 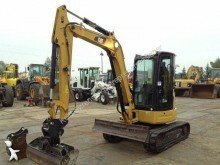 To repair and easily maintain your machines, you can also find all the CAT spare parts.